Small Cast Radio feat. SAK. (Artist). 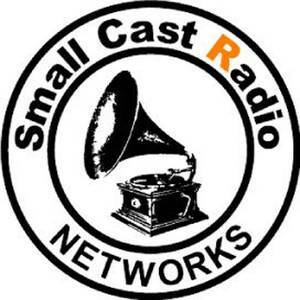 Small Cast Radio NETWORKS (Record Label); Small Cast Radio feat. SAK. (Artist).